Share your favorite cookie recipe with the library and we’ll make copies to share. 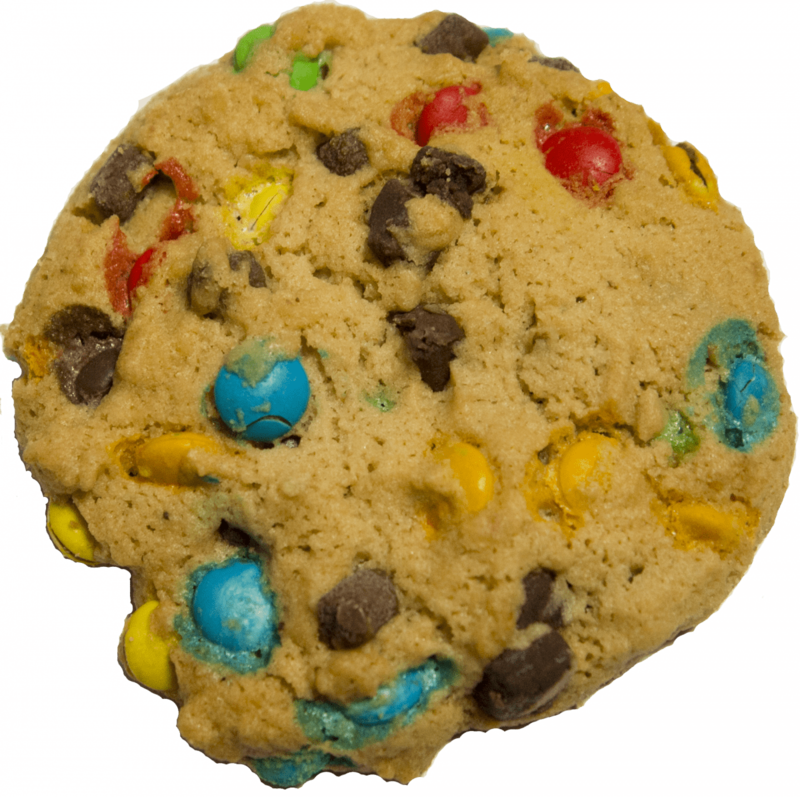 You can also bring in samples of that cookie to taste on December 4. This is a great way to celebrate cookies and share delicious recipes! Drop off your recipe or e-mail it to clinton@midyork.org.